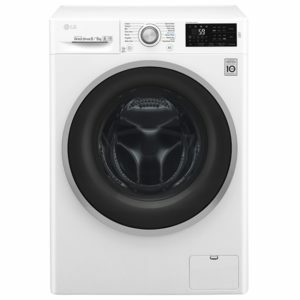 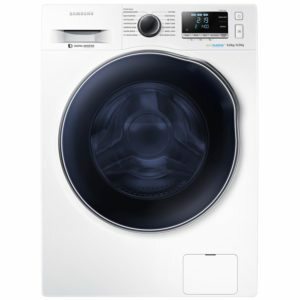 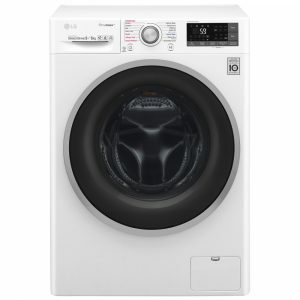 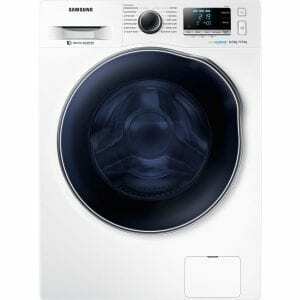 This superb Hoover washer dryer has an impressive 9kg wash load and a 6kg drying capacity. 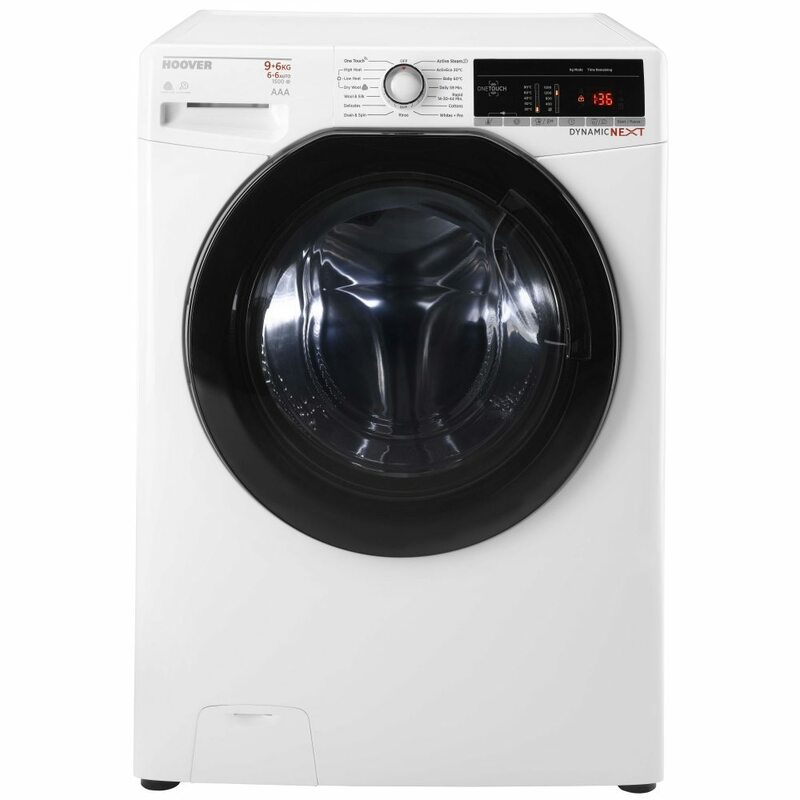 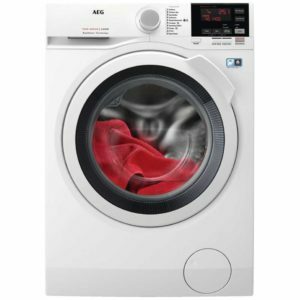 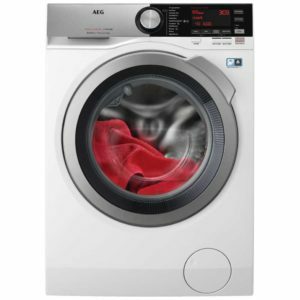 With a 1500rpm spin speed and an A energy rating you can be assured of its efficiency. 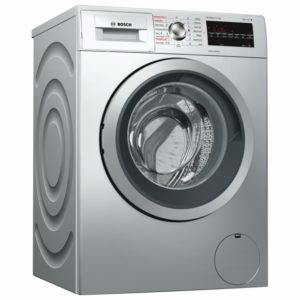 It is finished in white and comes with a one year parts and labour warranty.